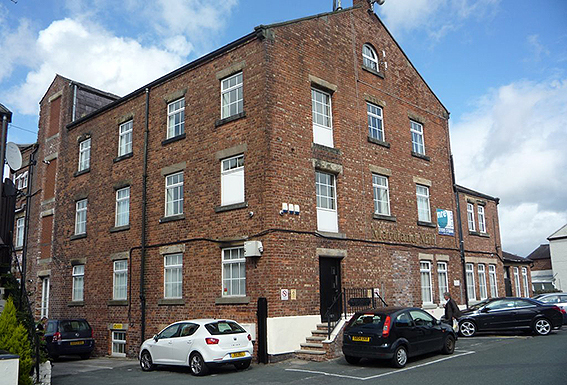 Comprises a fully refurbished, former mill premises that now hosts one of West Lancashire’s largest collections of serviced offices. Facilities include a manned reception desk, superfast broadband, call answering, 24 hour access, on-site parking and flexible licence agreements that are all inclusive of all telephone and broadband charges. We have been fully retained by private clients in the management of this property since 2007.